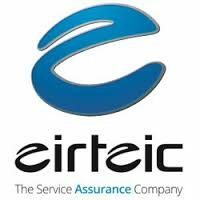 Eirteic offers training on and off-site, depending on the customer’s requirements. In-house training facilities are located in Europe and South Africa. All locations possess state-of-the-art presentation capabilities and high specification IT equipment. Request more information about Training Services.